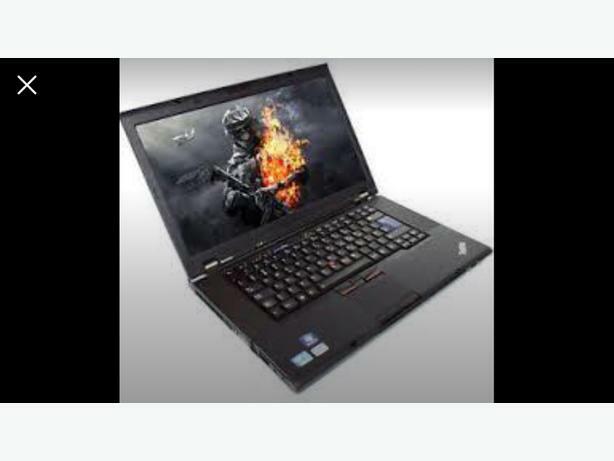 Excellent condition, very good gamIng Lenovo Thinkpad laptop. Delivery Service available with extra charge, can do personal delivery to Birmingham, Wolverhampton, Walsall, willenhall, West bromwhich etc. Or by post anywhere in the UK. Lenovo Laptop, fast Intel I5 with 6GB Ram. Fortnite and Minecraft installed ready to play. Can swap for your old or broken laptop to lower the cost. Cortana installed like Amazon Echo can speak to the laptop to type for you, browse for you, find out the weather speak to it. Great for school use, work use, business use. Gaming usage. This laptop is fully working and ready to be used. Dimensions: 13.13 x 9.41 x 1.09-1.26?